EUROMEDEX is a Carna's official distributor based in France. 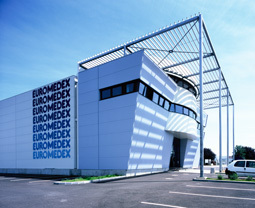 Founded in September 1984, EUROMEDEX distributes a wide range of products for molecular and cell biology. We accept orders by telephone, E-mail at research@euromedex.com.